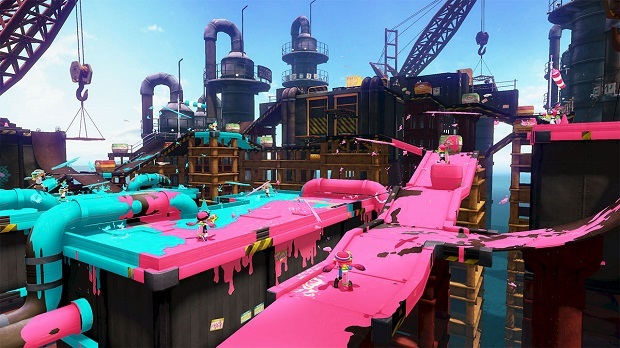 Nintendo has announced that it will be bringing back its very limited beta for Splatoon next week. The company’s official Twitter confirms that Splatoon’s “Global Testfire” beta will coming back for one hour on Saturday May 23rd. Those who want another chance to try out the Wii U’s upcoming shooter/platformer hybrid will be able to play at 3-4 p.m. PT that day. Splatoon will be coming out on May 29th, so this will be your last chance to try the game out before launch. Three Amiibo figures will be launching alongside Splatoon at the end of the month, and will unlock mini-games and costumes.